Caterina Valente International Available Dec 21, 2018 – Pre-Order NOW! 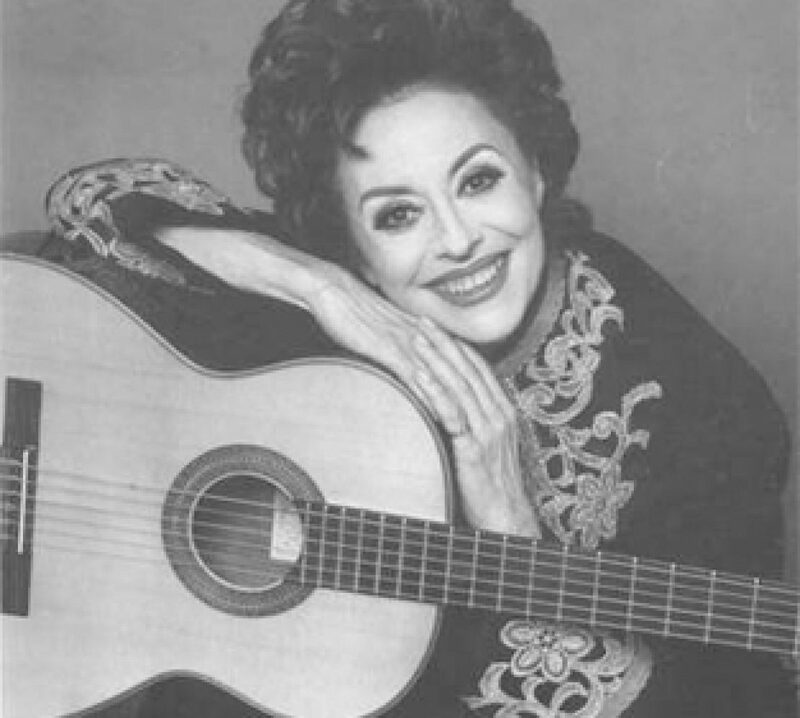 Filmed in Belgium 1965 this concert shows Caterina singing and swinging up-tempo numbers, Jazz, Bossa Nova, Latin songs, Ballads, German Schlager and Broadway Tunes in English, German, Italian, French, Spanish and Portuguese and to top it all off she plays acoustic and jazz guitar, tap dances and even juggles. No wonder she is considered worldwide to be the most versatile Entertainer of her time!!! This is one in many of filmed Caterina Valente performances which unfortunately got lost over the years… but in this case, an old 16mm film was found and restored. We are glad to have been able to save this document of an extraordinary Singer, Musician and Performer and bring it to you. We are convinced that you will enjoy the talents of the Grande Dame of Entertainment Ms. Caterina Valente.